If you’re looking for a perfect cocktail for a cool, fun-packed party, Classic Italian 75 won’t let you down. The elegant notes of Prosecco blend with the pungent notes of gin to create a harmonious, headily scented cocktail that opens up the palate with tart hints of lemon. Classic Italian 75 is a bold, well-balanced cocktail, perfect for serving with spicy, aromatic dishes. Fill the mixing glass with ice cubes and wait a moment for the sides of the glass to chill. 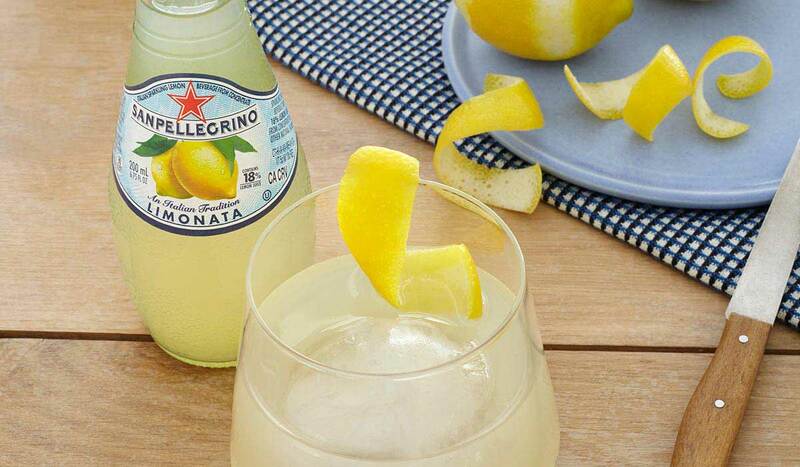 Remove the ice and add the gin, Sanpellegrino Limonata and Prosecco. Mix gently with a bar spoon and pour the cocktail into a flute.